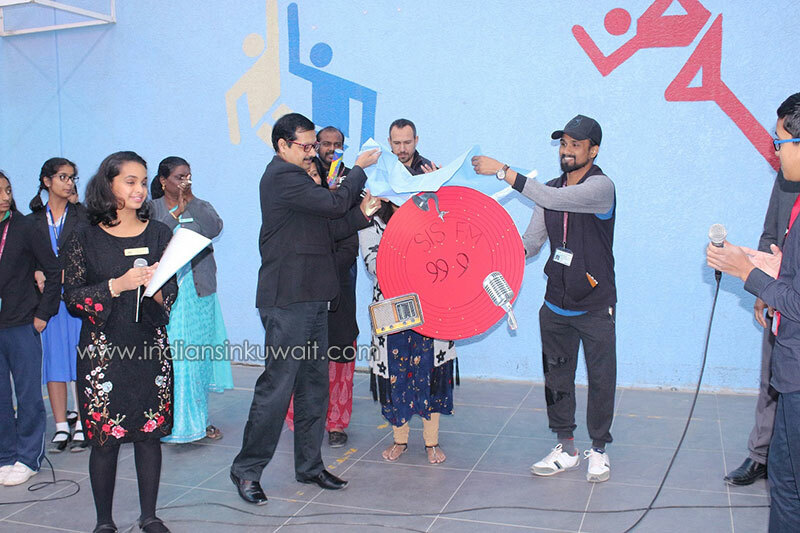 Bhavan’s Smart Indian School launched the first of its kind broadcasting, SIS FM Radio 99.9 on 5th February, 2019 on the school premises. The initiative was taken by the Principal who stressed on the need to expand the boundaries by revealing the efficacy of the students in the areas of hosting talk show. The inaugural time was graced by the Vice-Principal and KG Supervisor. The announcement of the start of the FM was done creatively by the RJ students where they welcomed the students to this venture and then turned the time as an interactive session with the Principal. The students were promised to be given the opportunities to present in the radio station 99.9 FM which will be aired on all days during the lunch break. 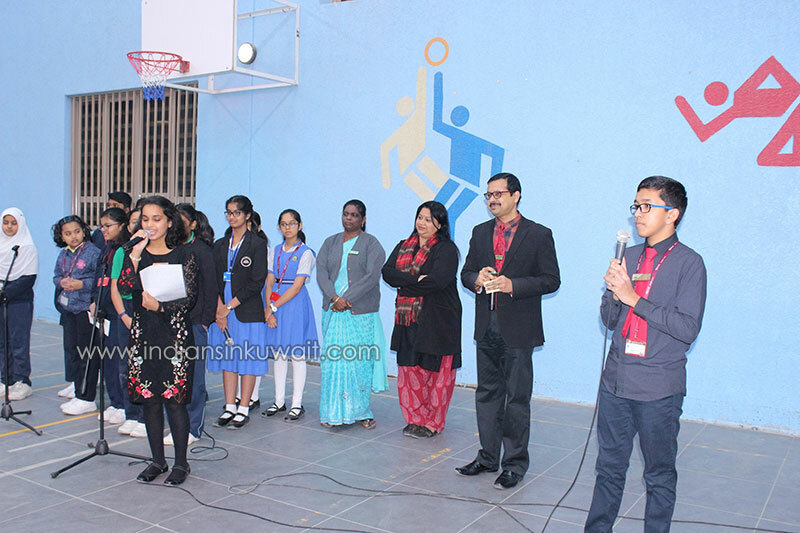 The maiden FM was proposed to be headed by the Head of the English Department, Mr. Santhosh. This programming was brought to the fore to mould the students with the trending tone of educating and entertaining people through informative talks. 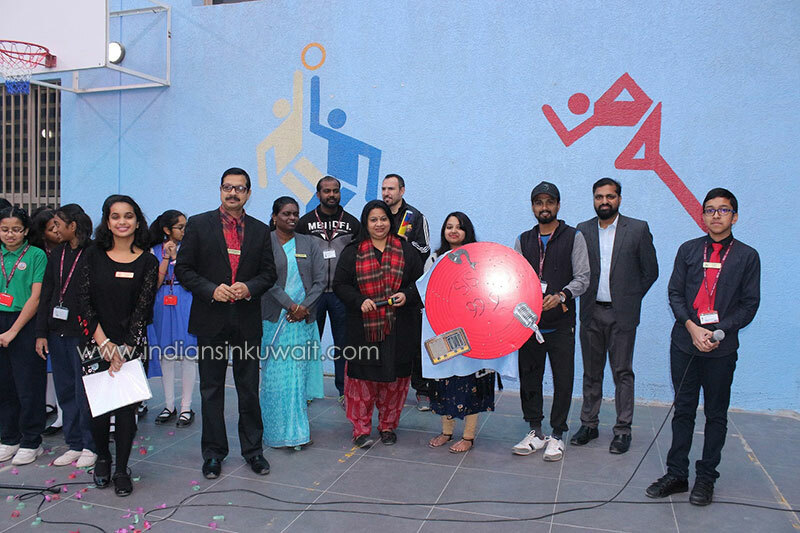 The creative logo of the FM show was designed by the teachers from the Department of Dance and the school Principal unveiled it with the thunderous round of applause that stemmed out from students and staff. The children were overjoyed to think the ways in which they could explore the creative skills of interaction. This platform has given a new promise of resonating words, messages and causes which are to be taken over and discussed in the coming days. It is for sure that the ideas and medium would inflate the minds of the young and budding creators to aspire for greater position in the field of entertainment and shape them to be the successful talk show hosts. Thus, the day spread joy and earnestness in the young creative minds.